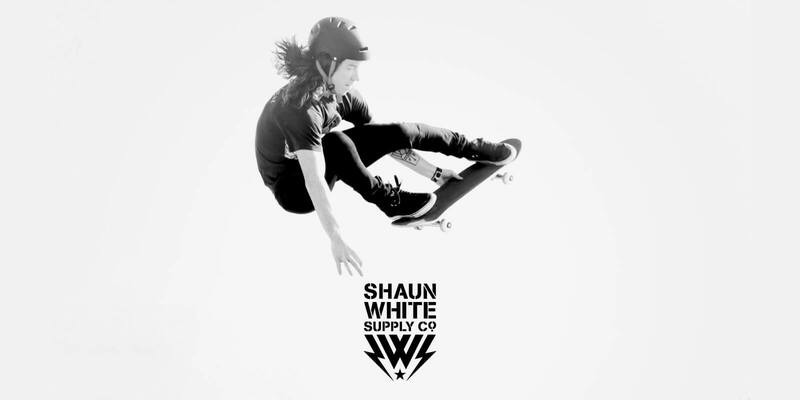 Olympic Gold Medalist Shaun White established Shaun White Supply Co. to design and build skateboard gear that riders around the world can enjoy. We designed packaging that helped the quality products jump off the shelf. 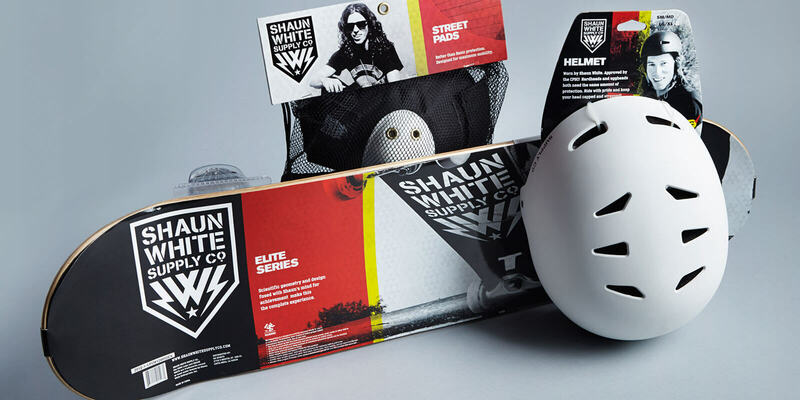 Shaun White's business is red hot.